An Ayoreo woman who was forced to make contact due to her land being destroyed by bulldozers. Survival International has condemned the Paraguayan government for its failure to protect Paraguay’s most vulnerable tribe. The Inter-American Commission on Human Rights has ordered the government to stop deforestation on Ayoreo land. New satellite images show that deforestation is occurring at an alarming rate on the land. So far, the government’s response to the Commission and the Ayoreo has been totally inadequate. Instead of addressing the rapid deforestation rate, it has focused on the implementation of development projects. Contentiously, it will still be able to issue environmental licences, allowing ranching companies to continue deforesting the land. Most importantly, there has been no mention of land rights. The only way to fully stop deforestation and to protect the Ayoreo is to ensure that they can return to their land. 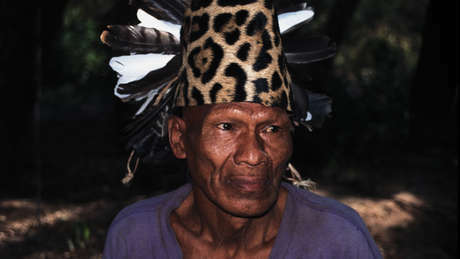 The Ayoreo live in the Paraguayan Chaco, which is the largest South American forest outside the Amazon. Part of their ancestral land has been classified as an UNESCO Biosphere Reserve. Paraguay has the highest deforestation rate in the world. 14 million trees are cut down in the Chaco every month. Ranching companies including Carlos Casado S.A, a subsidiary of Spanish Construction Company Grupo San Jose, and Brazilian firm Yaguareté Pora S.A, are rapidly destroying the Ayoreo’s bio-diverse land. Many of the Ayoreo have now been forced out of their forest. Some of their relatives remain uncontacted. They spend their lives on the run, avoiding the destruction being inflicted on their land. 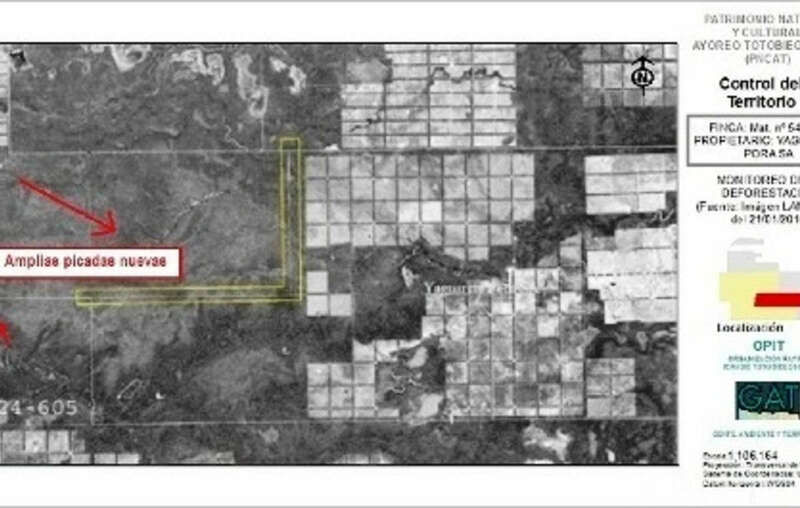 New satellite images reveal that as the measures were issued, illegal deforestation was being carried out by Yaguareté Pora S.A. The company does not have an environmental licence and plans to deforest 80% of the land that it occupies, leaving only a small portion as a nature reserve. For this, the company won Survival’s Greenwashing award. As the government has not yet acted to ensure the bulldozers in the area stop destroying the land, it is likely that this deforestation is continuing. Ayoreo leader Porai Picanerai told Survival: ‘Colonists have already destroyed their own land. Now they’re destroying ours." 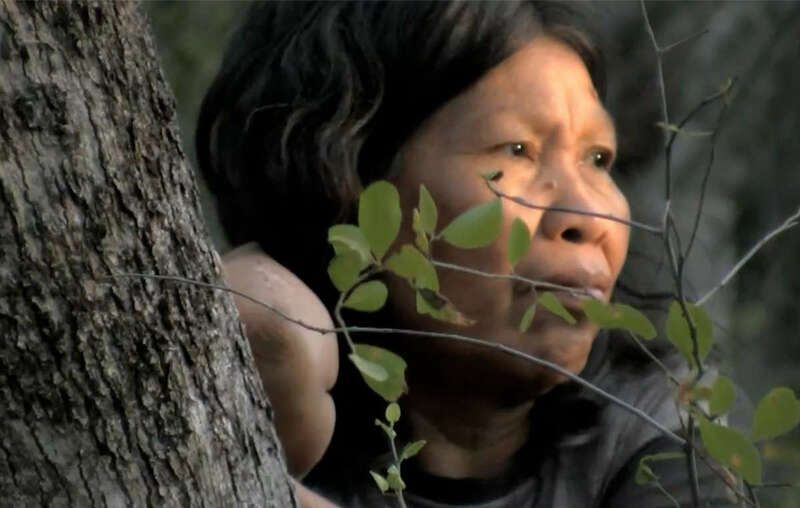 Survival has written to the Paraguayan government, Grupo San Jose S.A and Yaguareté Pora S.A, urging them to return the land to the Ayoreo. Paraguayan organization GAT has also been in talks with ministers.